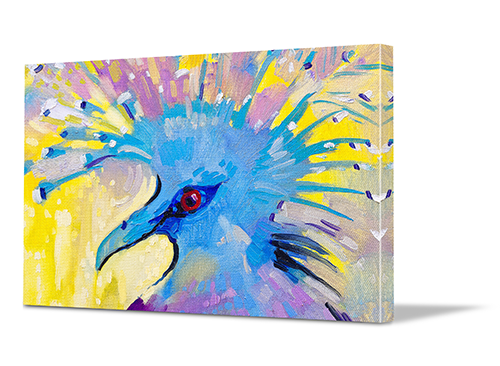 Create gallery-quality canvas prints in Hobart at trade prices. 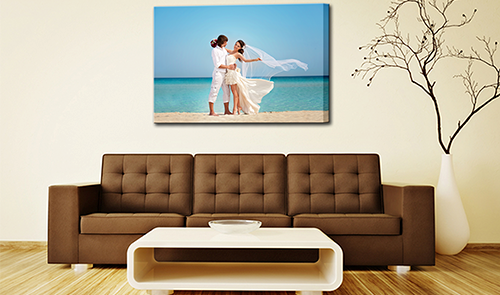 Transform your photos into beautiful canvas art and keep your memories alive. We pride ourselves on making it easy for you to create a stunning canvas print from your photos, so our canvas printing process has been designed to be intuitive and convenient to use. You can create and customise your prints entirely online, and once you've finished we'll produce your canvas and deliver it directly to your front door. We invite you to take advantage of our online system for all your canvas printing needs. Easily upload your own photos, either from your personal library or from one of your social media accounts. 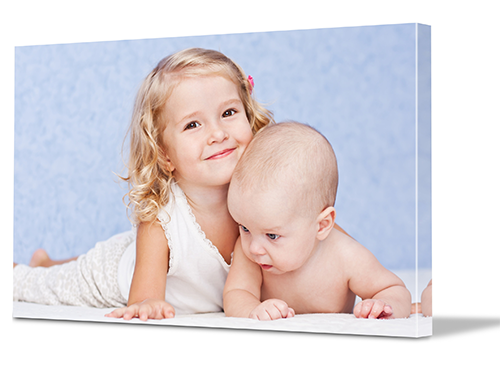 Next, select what kind of canvas you’d like to print your photo on – we offer a huge range from single canvas prints and panoramics to multi-panel displays. Once you're happy with your selection, we'll take care of the rest. We'll carefully check the image quality, print, stretch and package, ready for delivery within 5-10 working days. As our business is entirely online, we can offer our products at trade prices that are unmatched in Hobart. However just because we don’t charge as much as others, it doesn’t mean that we’re cutting corners. We use only state-of-the-art professional grade Epson printers, and we only use certified Epson inks. Our frames are all kiln-dried to avoid shrinkage and we use top quality 360 GSM canvas to create prints that look like they belong in a gallery. In fact, we stand behind our product so much that we offer all our customers a 100% satisfaction guarantee. Even if you don’t have a favourite photo in your collection that you’d like to turn into a piece of canvas art, you’re not out of luck! We have a collection of over 20 million photos and images that you're welcome to use at your convenience. Absolutely free. And with a wide ranges of genres, stretching from Contemporary art to Retro art, we’re sure to have something amazing that will complement the décor of your home.